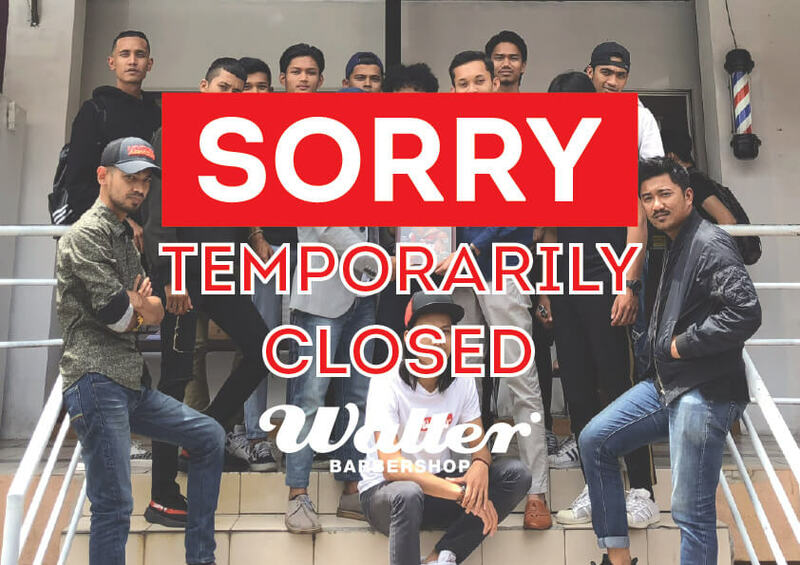 WALTER BARBERSHOP USJ (Subang Perdana) TEMPORARY CLOSED ! 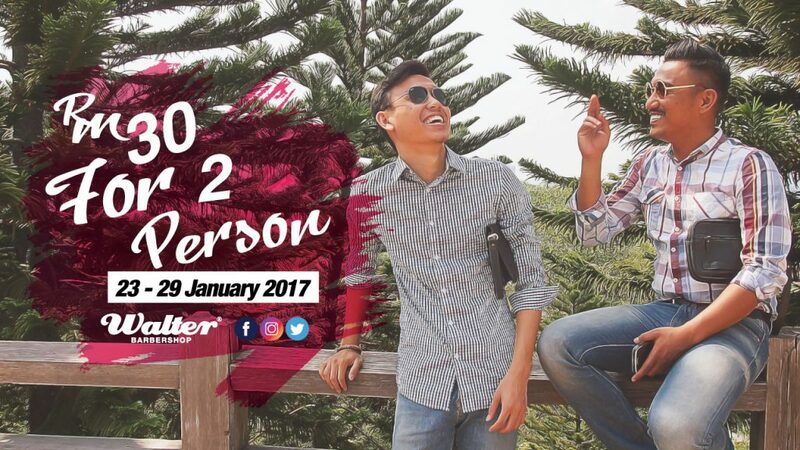 Walter Barbershop USJ (Subang Perdana) will be closed on 4 March 2018. We will reopen on March 5 (Monday). For information or to make reservations during this period, please call us at +6017 383 0031 (9 a.m. to 6 p.m. every day). 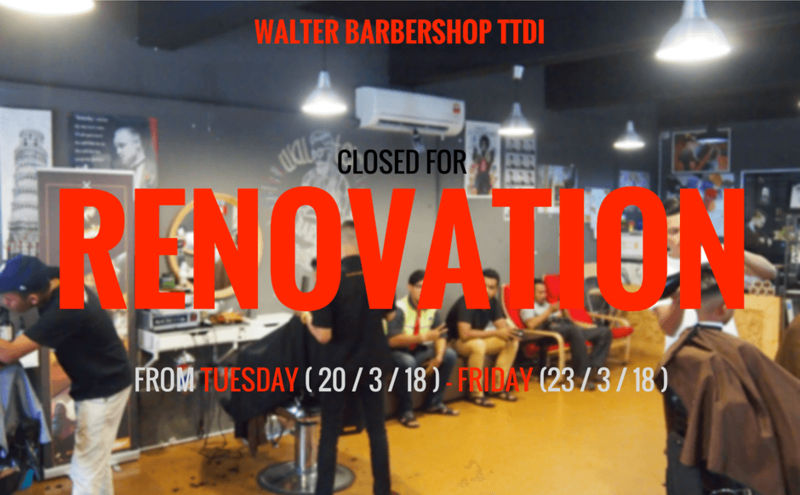 UPDATE : WALTER BARBERSHOP TTDI TEMPORARY CLOSED !